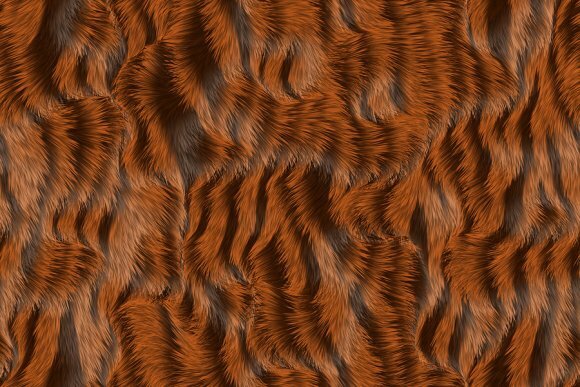 What Kind of Fur Is Right for You? Buying a new luxury fur in Chicago is an exciting experience, but it should not be an impulse buy. Consider your purchase an investment. With the right care and maintenance, it can become a family heirloom. From fur coats and fur capes, to fur hats and other fur accessories, there are a variety of styles and types to consider. Andriana Furs also offers Leathers, Shearlings, Cashmeres and Fur Trimmed Outerwear. Visit a furrier in your area, and discuss your desires with a professional. You’ll have many options to browse. It’s crucial to make your decisions in person, as you will want to touch each fur to find the right one for you. Consider the different patterns, textures, and colors that you see. Once you have an idea of the type of fur that appeals to you, ask to see fur coats, capes, and accessories in that type of fur. Try everything on, and consider how it will fit in with your wardrobe. If you’re buying a fur coat, think about the clothes you’ll be wearing underneath it. Will it complement or distract from your clothing choices? Decide if you want a short coat, mid-length, or long coat, and then look for a color and style that are flattering.